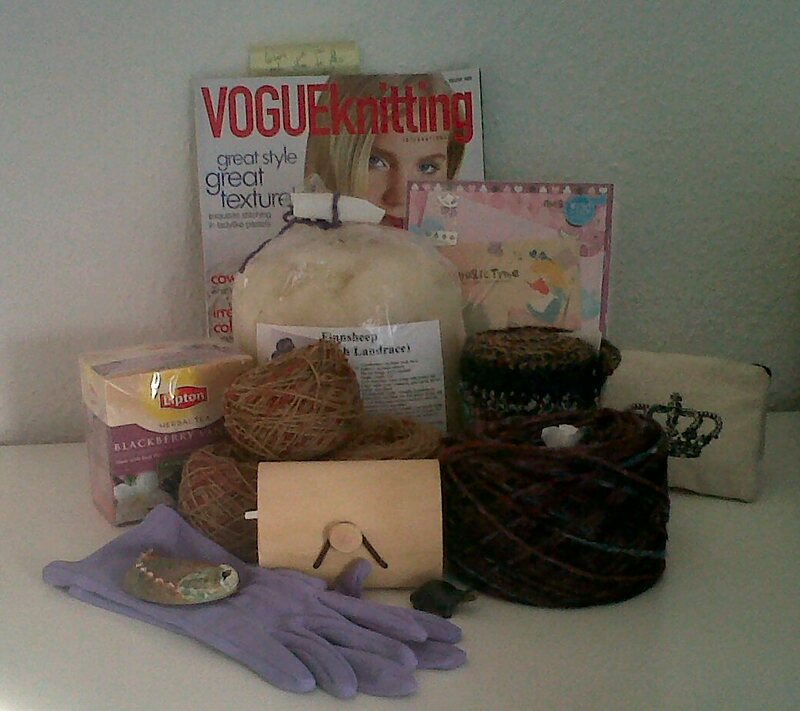 Today I received a wonderful swap parcel from an Alice in Wonderland swap I took part in on Ravelry. 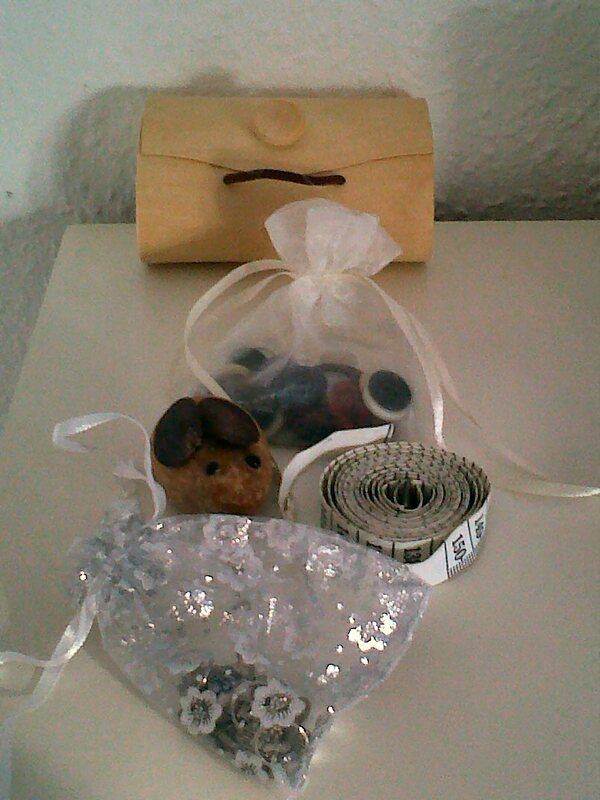 And all sorts of wonderful little things likes buttons, stitch markers, kool aid dye (I've always wanted to try and use this), sewing needles, hair grips, a dormouse (not a real one obviously), a tape measure and some Alice in Wonderland stationery. This was a lovely parcel and I feel very spoilt! It also seems appropriate given that the first book I chose to read this year was Alice in Wonderland.